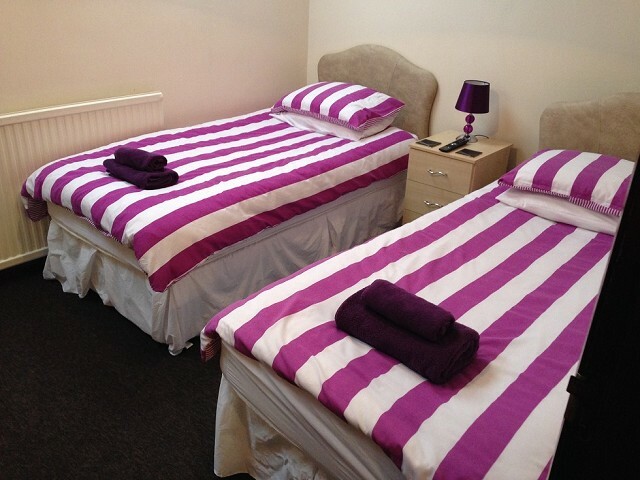 The recently refurbished Bed & Breakfast is located just down the road from us on High Street, Edwinstowe and offers both double and single rooms. 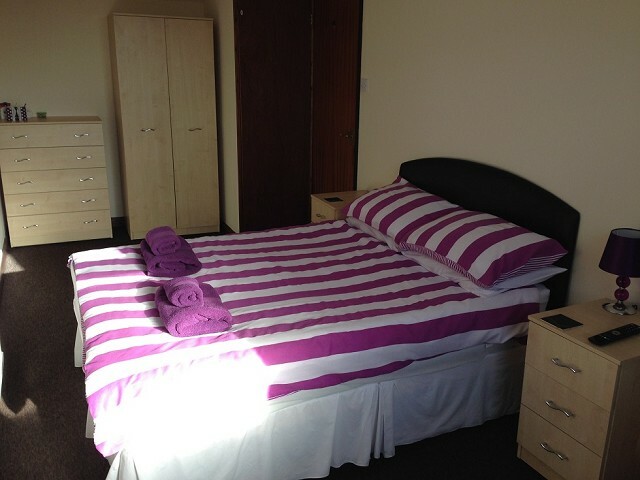 Each room has a wardrobe, TV, tea and coffee facilities and an en suite bathroom. 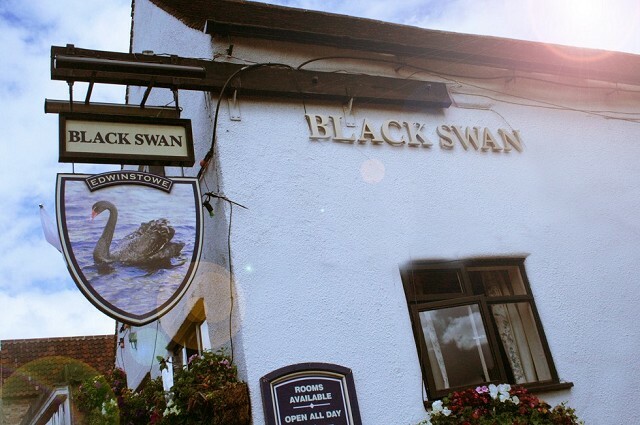 Inside, the Black Swan is very traditional with many old prints of Edwinstowe village. Cask Ales are a main feature of the pub, which is represented in the CAMRA Good Beer Guide. There are 5 real ales and ciders on sale including beers from local micro breweries such as Castle Rock, Nottingham Brewery, Blue Monkey and Welbeck Abbey from nearby Retford. The pub has live music every Friday and Saturday nights, open mic on a Sunday afternoon and also a very popular happy hour promotion that runs throughout the weekend. There is a large public car park to the rear (free) and a small outside drinking area to the frontage which is popular with walkers and visitors to Sherwood Forest. 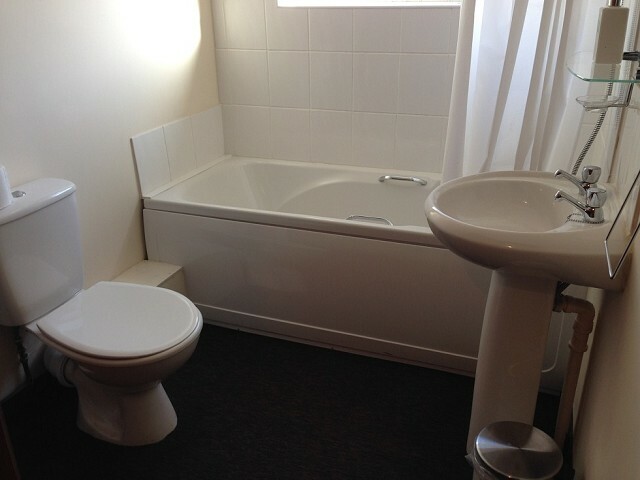 If you would like to book a room or have any enquiries please conatct the Black Swan directly on 01623 822598.